"The fit is extremely important on your breast collar." 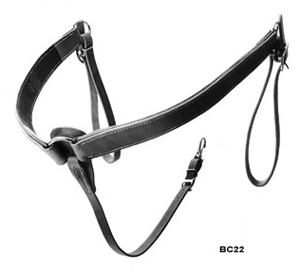 Because there is such a large spread in the size of horses from reiners to cutters to rope and ranch horses one size does not fit all.Avila's Pro Shop and Cowhorse Equipment are well aware of his size spread. 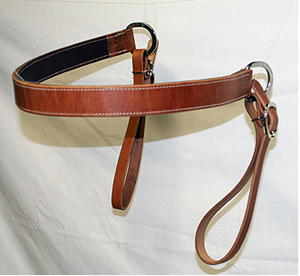 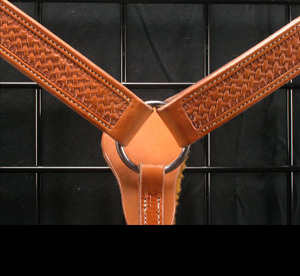 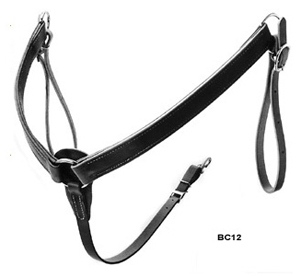 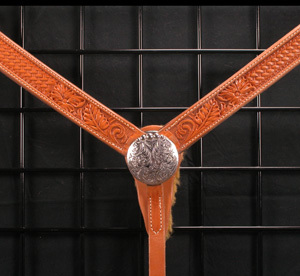 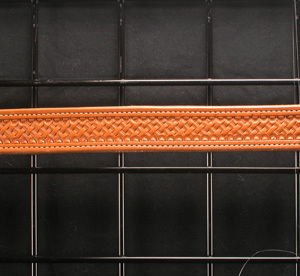 Because of our extensive knowledge we build our breast collars specific to your discipline.